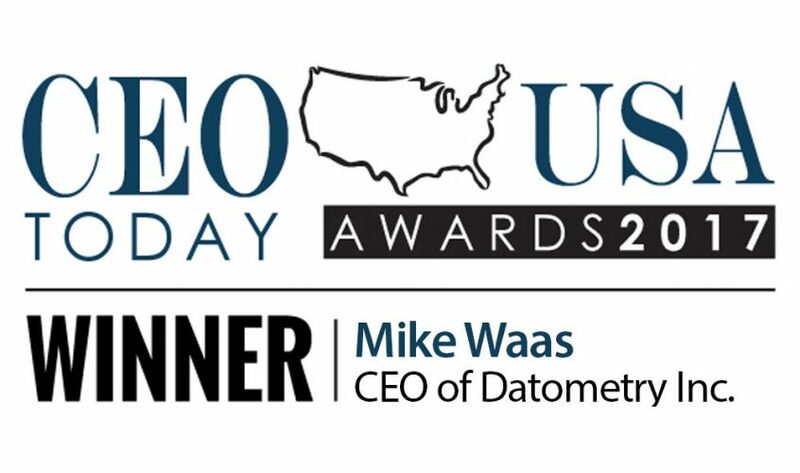 San Francisco – Jan 12, 2018 – Datometry, Inc., the pioneer in database virtualization technology, announced that the publication CEO Today has included Mike Waas, Founder & CEO of Datometry in the publication’s CEO Today USA Awards 2017. The list identifies outstanding and forward-thinking business leaders in the U.S. and celebrates their success, innovation, and strategic vision. Datometry (www.datometry.com) is empowering global enterprises to gain competitive advantage by up-leveling their data management to become cloud-native quickly and effectively. 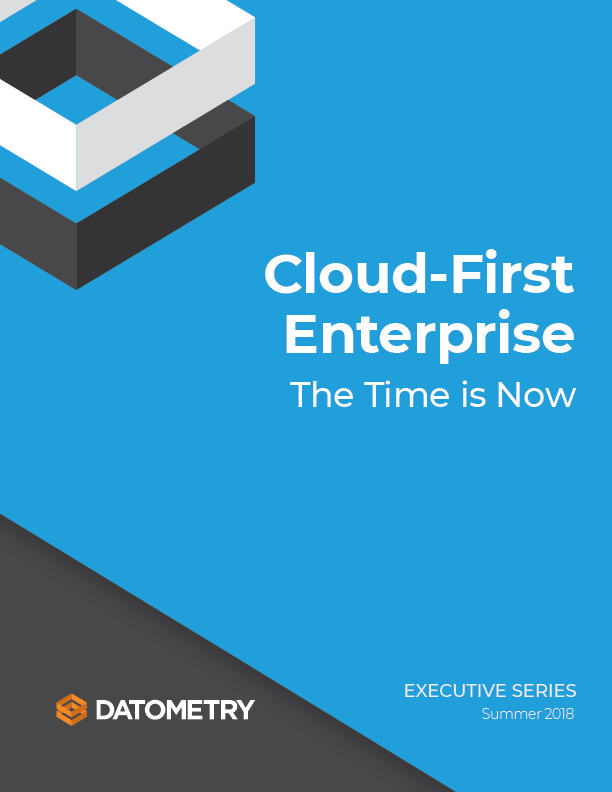 Datometry Hyper-Q™ accelerates the digital transformation of enterprise IT by eliminating the costs and risks of adopting new data management technologies and lets the enterprise realize significant savings, innovate faster, and increase the speed of business. Hyper-Q is powered by Datometry’s proprietary technology developed by an expert team of database researchers and engineers. Datometry is headquartered in San Francisco, California.